(210) 520-2988 Call Us Today! Solar Conduit Electrical is based in San Antonio, TX. At Solar Conduit Electrical we are proud to offer all levels of residential & commercial electrical work. Our services include electrical repairs, lighting, solar and more. Fully insured and with more than forty years of Master Electrician experience, our staff is available for all of your electrical needs. We perform all kinds of electrical work including, installing ceiling fans, replacing light fixtures, installing outlets and switches, upgrading service, rewiring, and installing outdoor lighting. We can perform work on existing structures or new homes. We perform all aspects of electrical work for new construction or remodels, including service upgrades, rough-in, finish-out, lighting, and audio/video wiring. 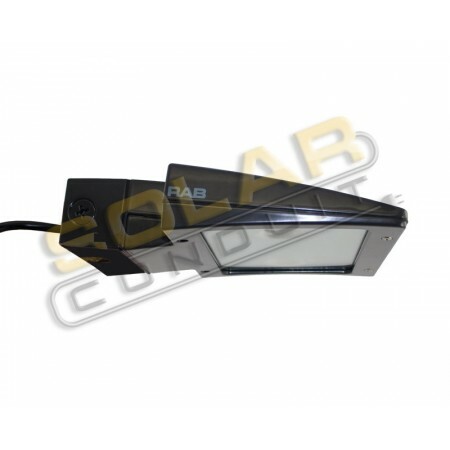 We are experts in energy efficient lighting, both indoor and outdoor. We can slash your lighting bill with energy efficient LED lighting and fixtures. LED lighting lasts several times longer than conventional lighting, reducing maintenance. LED lighting gives off very little heat, reducing air conditioning costs inside your home or office. CPS Energy in San Antonio is also offering an attractive rebate for upgrading your existing lighting to energy efficient lighting. And, we do all of the paperwork for you! Call us today for a free lighting analysis and estimate. 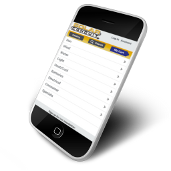 See how much we can save you on your lighting costs! Worried about losing power in your home or business? Concerned about vital equipment having no power? As the population and demand for energy increases, and as the energy grid continues to age, the chances of extended power outages increases. Not to mention bad weather, hurricanes and other calamities that can disrupt power. We can help solve your backup power needs with a backup generator. 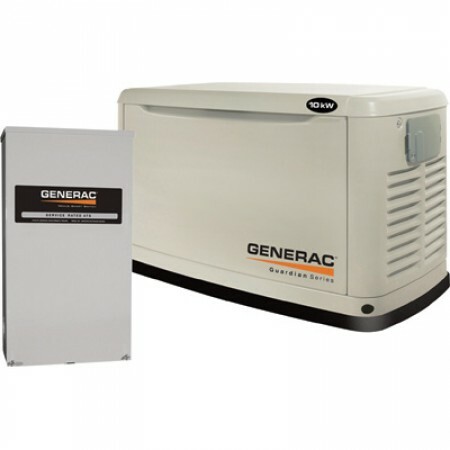 When the power goes out, a backup generator automatically comes on to power your most essential power loads. We offer backup power solutions from $4,500 up installed! Call us today for more information. Of course, we also can provide you with years of renewable energy with a solar photovoltaic (PV) system or wind turbine. The sun usually shines in Texas, so a solar system is an ideal renewable energy solution. 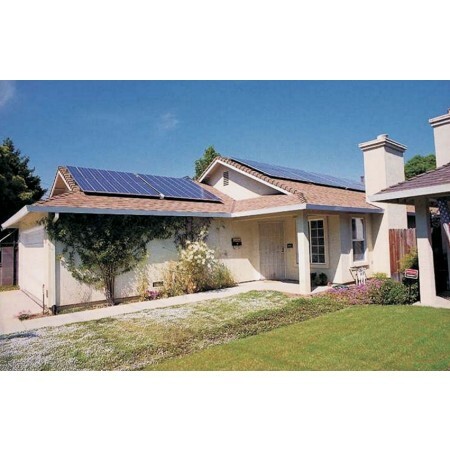 In addition, CPS Energy offers a significant rebate, and the Federal Government offers a 30% tax credit. In central Texas, a wind turbine needs to be supplemented with a solar system. But, in other parts of Texas, like the coast and West Texas, a wind turbine can be the sole source of energy. We offer battery-based and grid-tied wind turbines. Contact Solar Conduit Electrical for all of your Commercial & Residential Electrical needs - 210.520.2988.